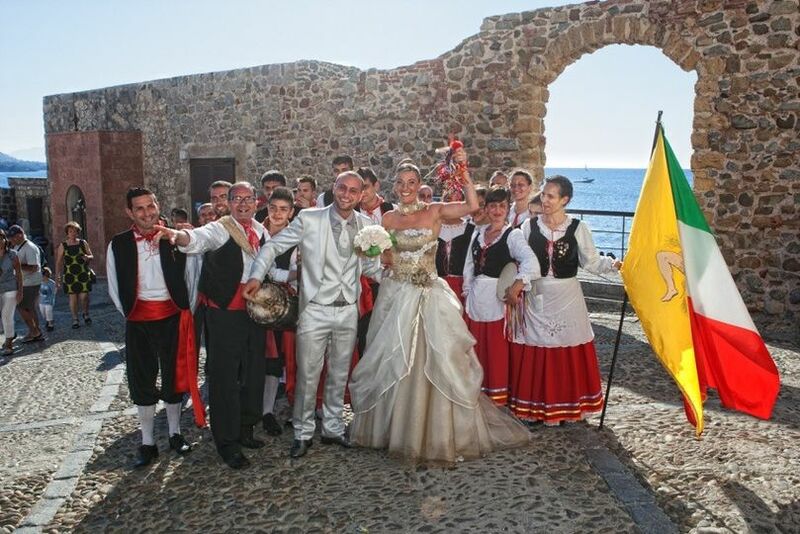 Sicily By Experts - White Passion Sicily is a wedding planner based in Cefalù - Sicily , Italy. 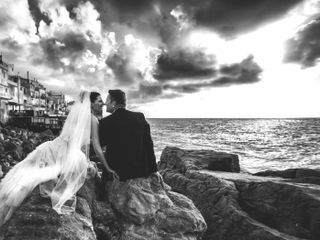 This team of experienced wedding planners and bespoke luxury tour operator can plan and coordinate your day and exceed your expectations. 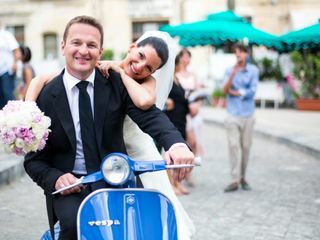 They are dedicated to taking their clients' styles and ideas and turning them into something so much more by adding a touch of Sicilian style to create a remarkable wedding. 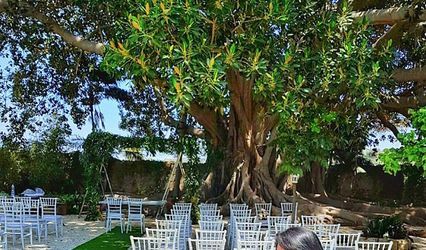 Planning for your wedding can be creative, fun, and easy with Sicily By Experts - White Passion Sicily, because their wedding team can take care of all the details of your day while you just relax and enjoy. 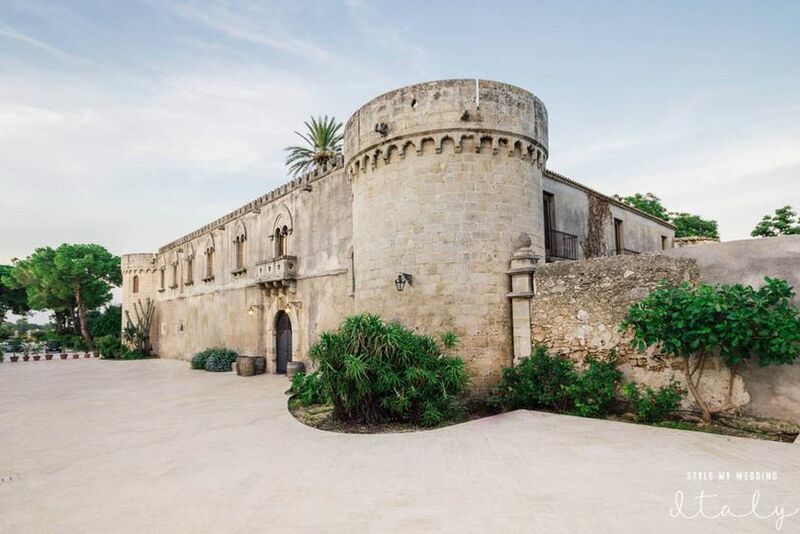 The team of three wedding planners at Sicily By Experts - White Passion Sicily has experience planning civil, cultural, destination, eco-friendly, non-religious, and religious weddings, as well as elopements. Wedding planning services include event planning for your ceremony, reception, and rehearsal dinner. Angela has been absolutely amazing! Helped me with all the finer details. She is extremely talented with her clever ideas and very prompt at messaging and she delivers! My husband and I spent our honeymoon touring Italy and I have to say our Sicilian experience was the absolute best part. 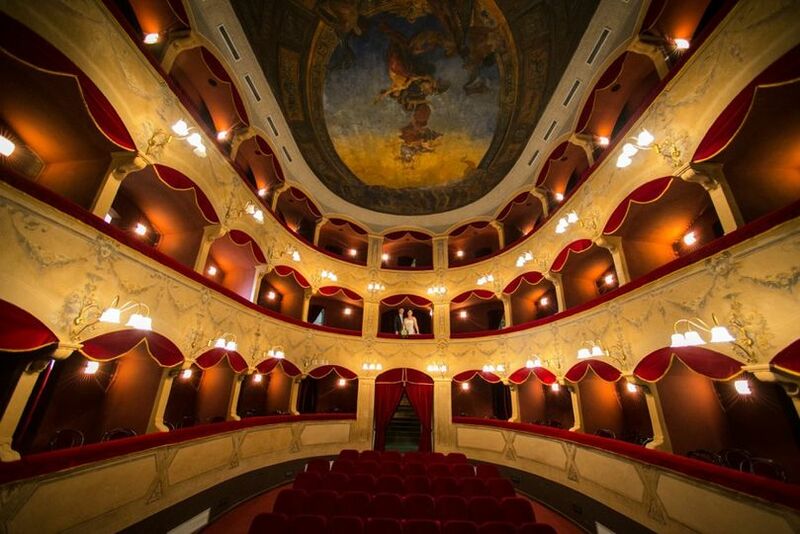 Our travel agent hooked us up with Sicily By Experts and we didn't know quite what to expect. 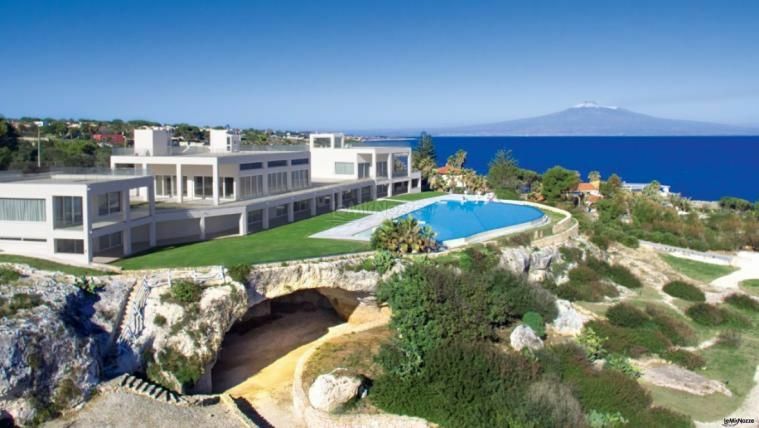 Angela and Giacomo were incredibly welcoming, warm, and excited to show us Sicily. We began in Taormina and spent a few nights there. Angela and Giacomo took us to an amazing winery on Mt Etna, a Michelin star restaurant in the mountains, the old city, and few other awesome activities. I could not believe how educated she is in Sicilian history and culture. 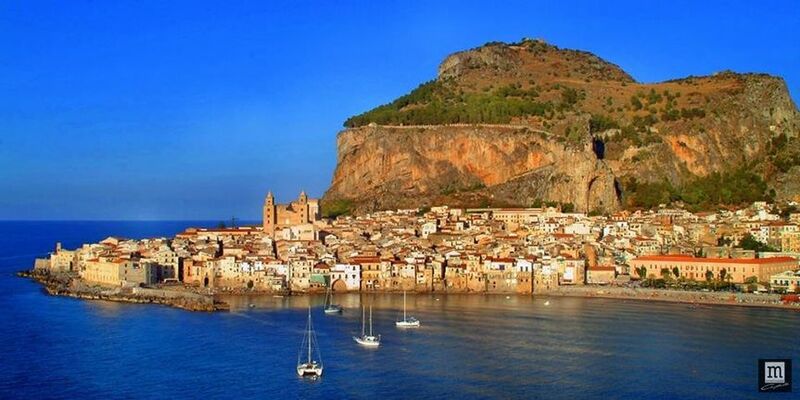 Next, we went to Cefalu for a few nights. (Insanely amazing place). 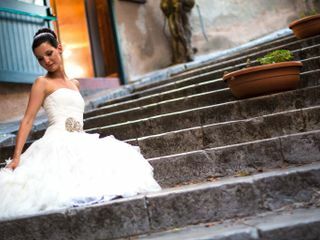 She surprised us with a super talented photographer who took incredible honeymoon pictures of us throughout the city of Cefalu. It was such a incredibly lovely gesture. The pictures are PRICELESS!! Anyway, I highly highly highly recommend this company. Not only will you have a "once in a life time", unique, and special experience, you will also gain lifelong friends. Me and Giacomo have good souvenir of you 2. And I'm happy that we were able to help making your honeymoon unforgettable. I hope to see you again here and .. yes.. you have reason : the most incredible thing that has no price (beyond the experience of Sicily) is the establishment of this wonderful relationship of friendship. A big hug to both of you ! 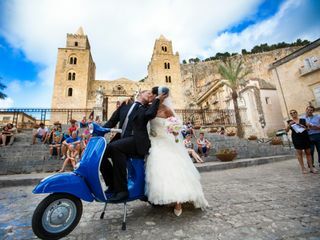 Our wedding was in Sicily, in Cefalu. Angela allways has been helpful and she has a great personality. 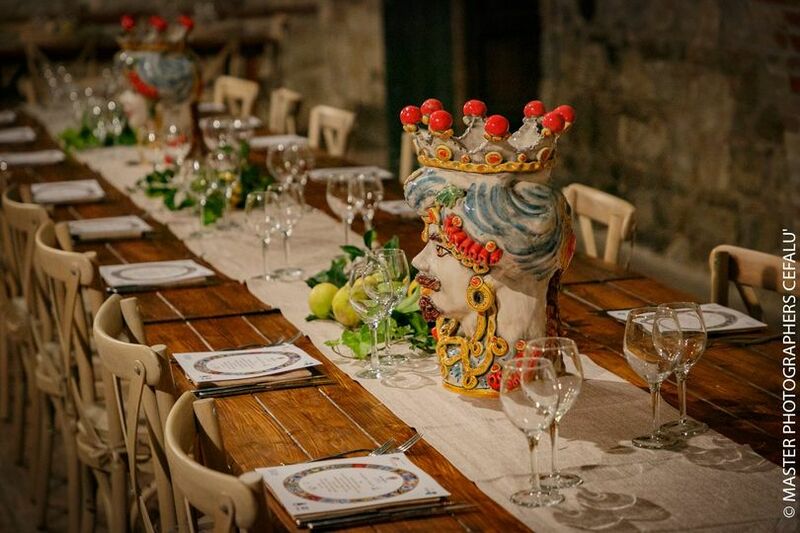 She is a real Sicilian Women and she's knowledge about Sicily's history, gastronomie and place You should be there are unique. 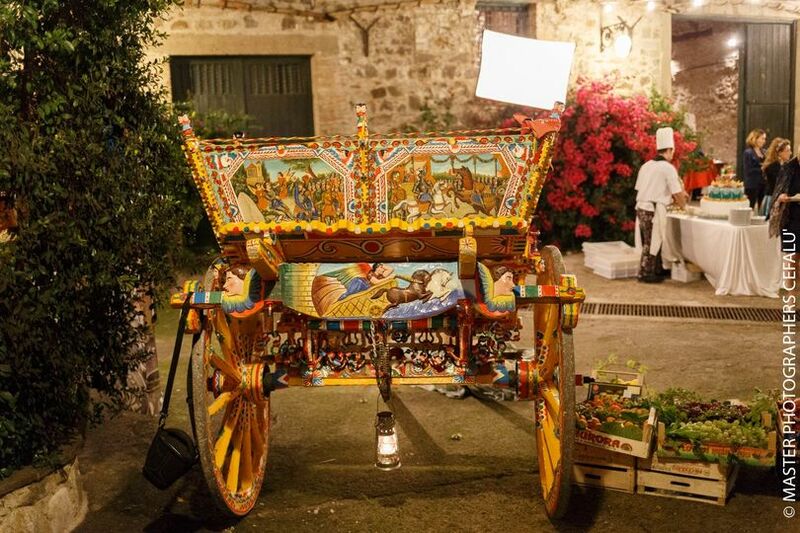 We have been Sicily many times and my heart allways wants drive me back.